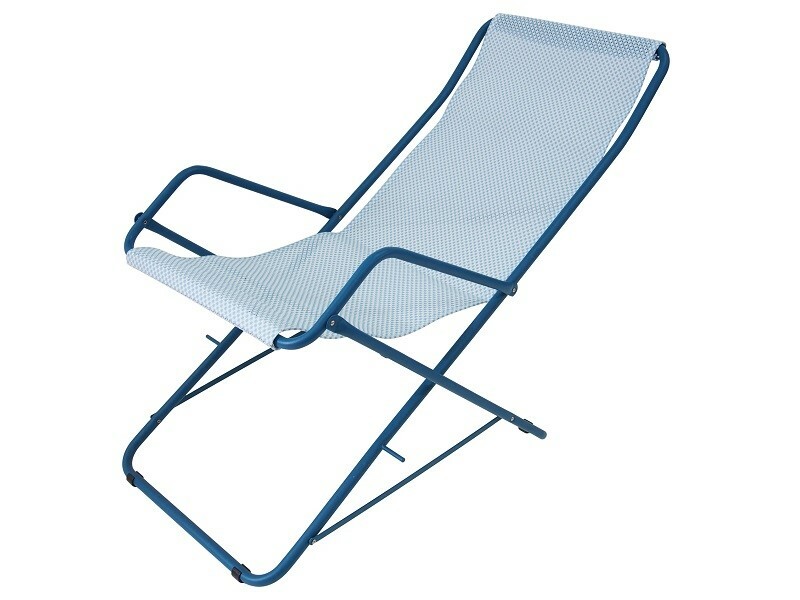 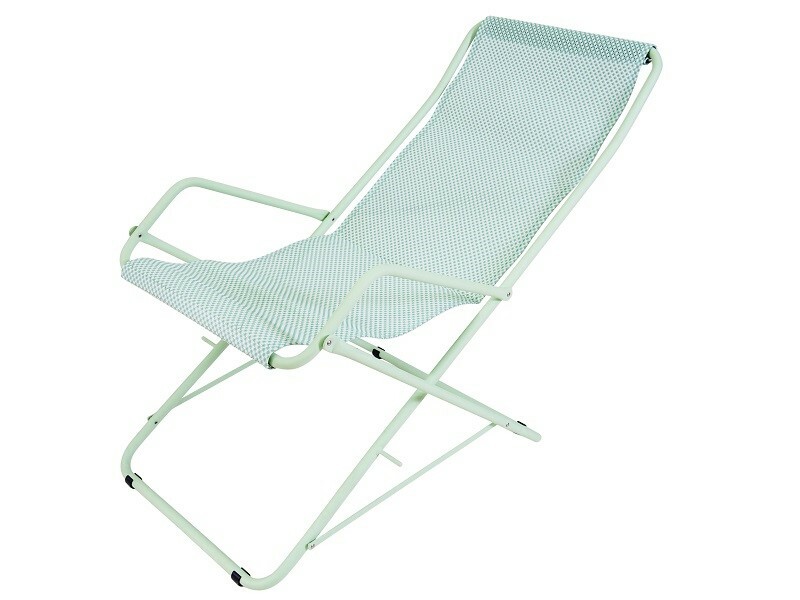 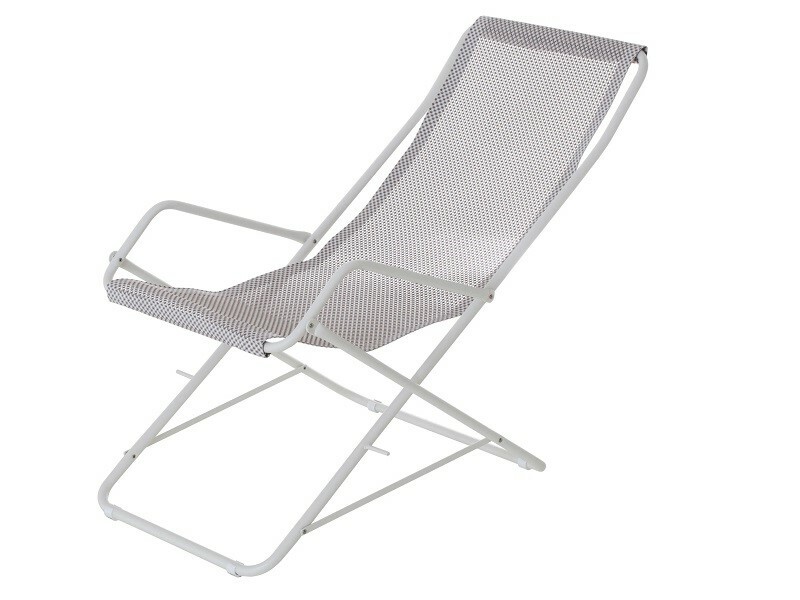 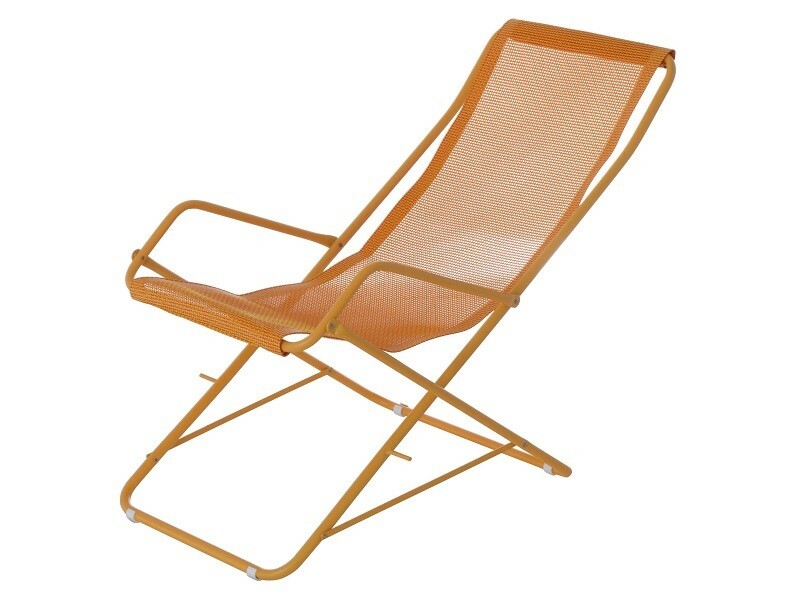 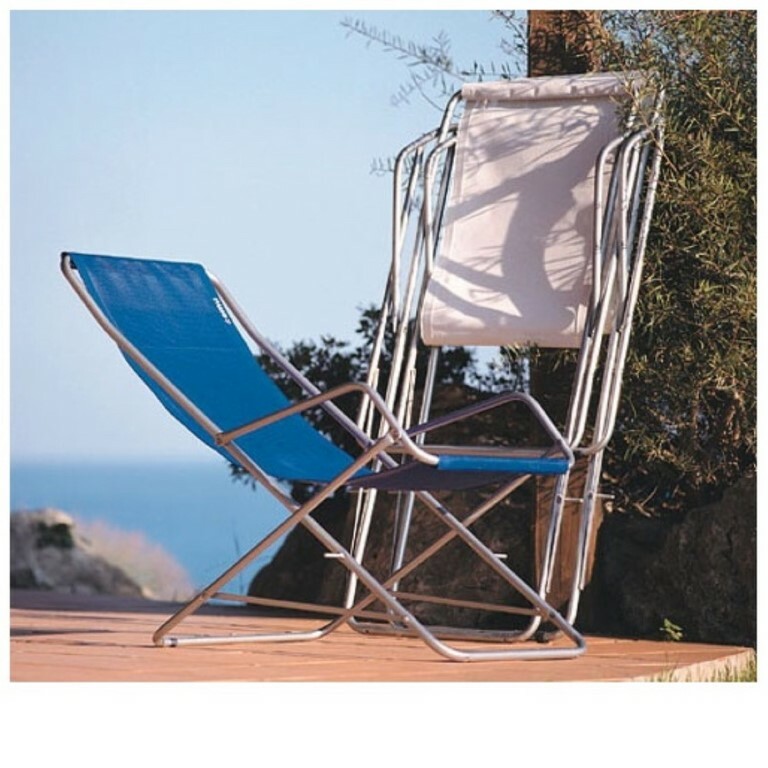 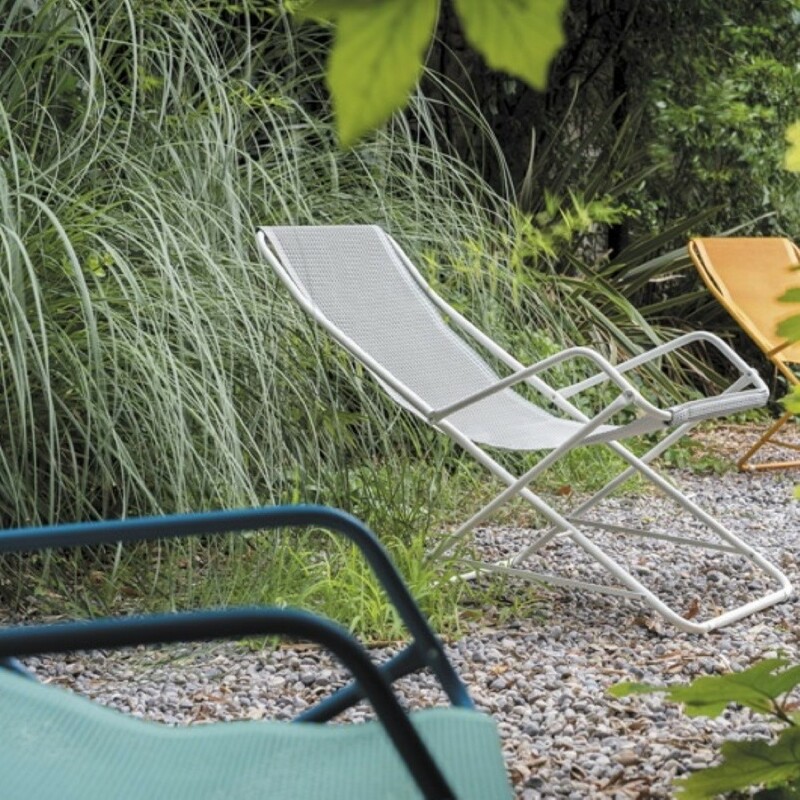 Bahama deckchair is a classic of EMU production that survived the test of time thanks to its essential design, becoming an evergreen of outdoor furniture. 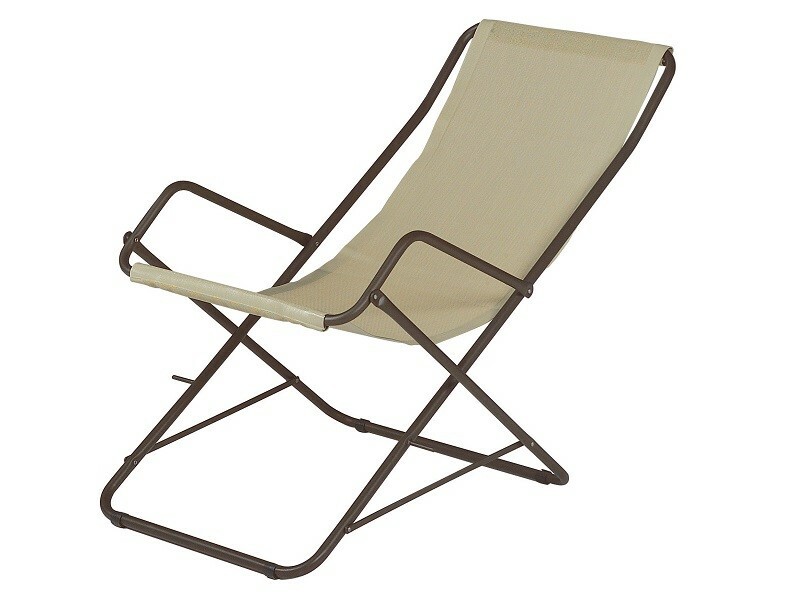 Comfort and a sense of well-being in relax moments en plein air are assured by this sturdy and enveloping seating. 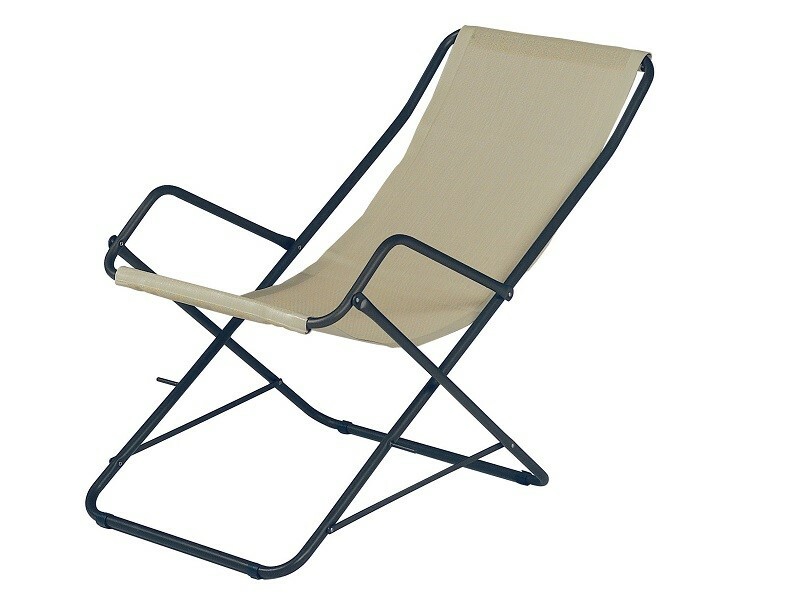 The canvas, made with external fabric falls softly on the rocking frame. 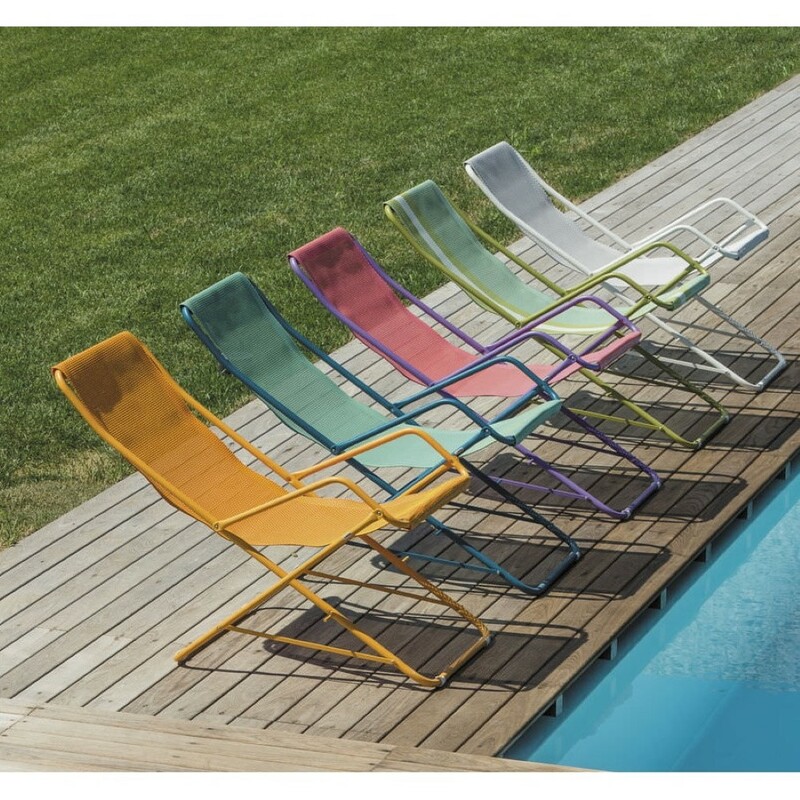 Available in different color combinations of structure and components.